This Saturday my good buddy company z and I are launching a brand spanking new party in the heart of South London, called Palace Beats. The idea is to throw a party that’s casual and fun in an intimate venue, with the emphasis on good music, old and new, from the realms of hip hop, house and breaks. Thanks for tuning in last night, and extra special thanks for all the awesome feedback once again. I really appreciate it and I’m stoked you enjoyed the beats. Don’t forget you can download all of my shows from the NSB Radio archives. Alright you lovely lot. 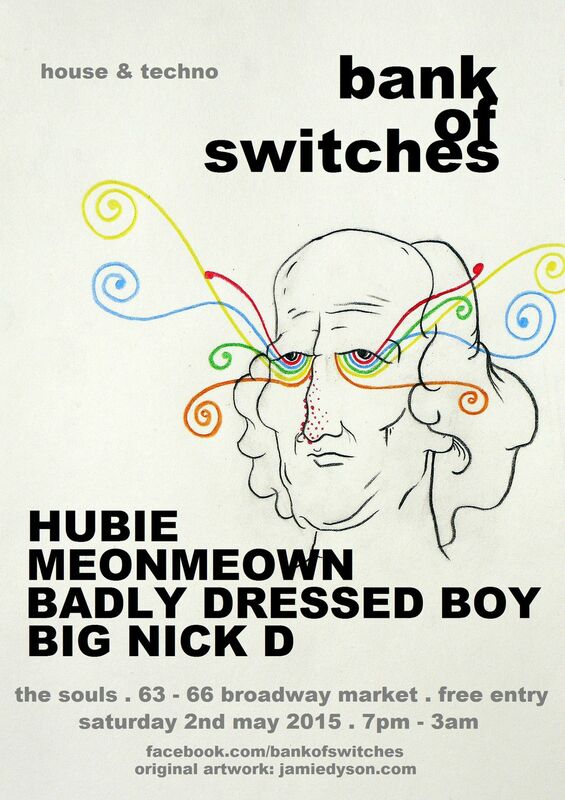 As I mentioned on my show the other night, I’m honoured to be playing at my good pal Big Nick D‘s night, Bank Of Switches, once again this Saturday night. This time around Nick’s got the very excellent Meonmeown and Badly Dressed Boy as guests as well, so you can expect plenty of quality house music and party tunes all night long. There’s also a 3am licence this time so there will be plenty of time to get your groove on. And to get you in the mood for the party, check out the Bank Of Switches Mixcloud, where you can find an array of quality guest DJ mixes. Hi gang. Thanks for tuning in last night. Extra big ups to Ali Mobius for an excellent guest mix – I’ve received a lot of love for it. Make sure you check out the rest of his mixy bits. The next Hubie Sounds will air sometime next month. Watch this space, or follow me on twitter for all the latest updates. Hi everyone. I’ve just finished a new promo mix, featuring some of my favourite tunes of the last twelve months or so. 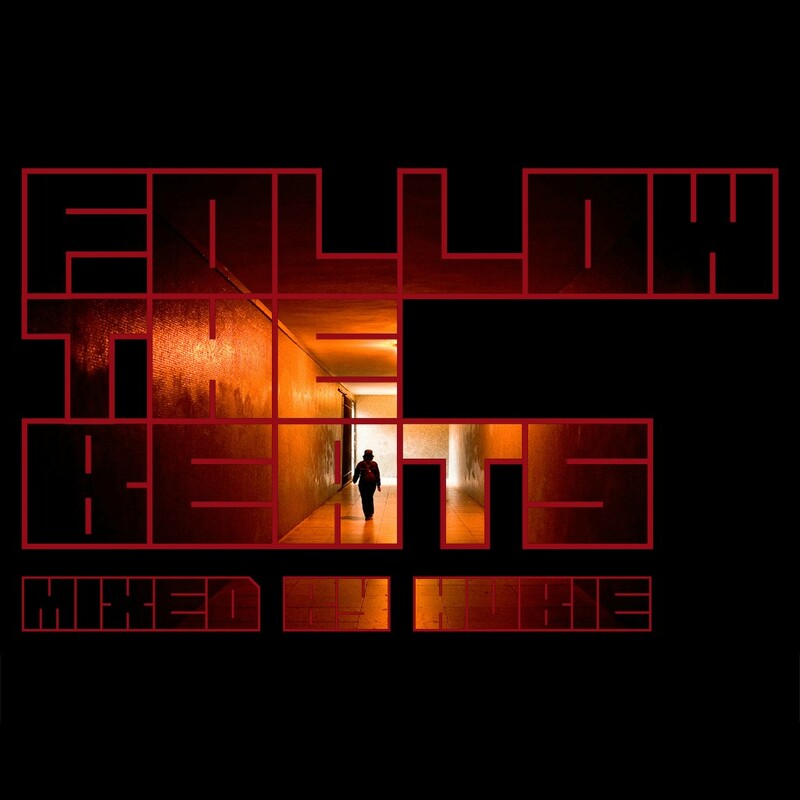 The mix features indie-dance by Jagwar Ma, breaks by Worthy, dirty house by Claude VonStroke, tech-house by Pirupa and techno by Daniel Avery. The stream and download links are below, along with the tracklist. I hope you enjoy it! For DJ bookings, feedback, or if you simply want to say “g’day”, please check out my Contact page. You can next catch me spinning tunes at the Three Compasses, in Dalston, on Friday 14th November. Hi gang. 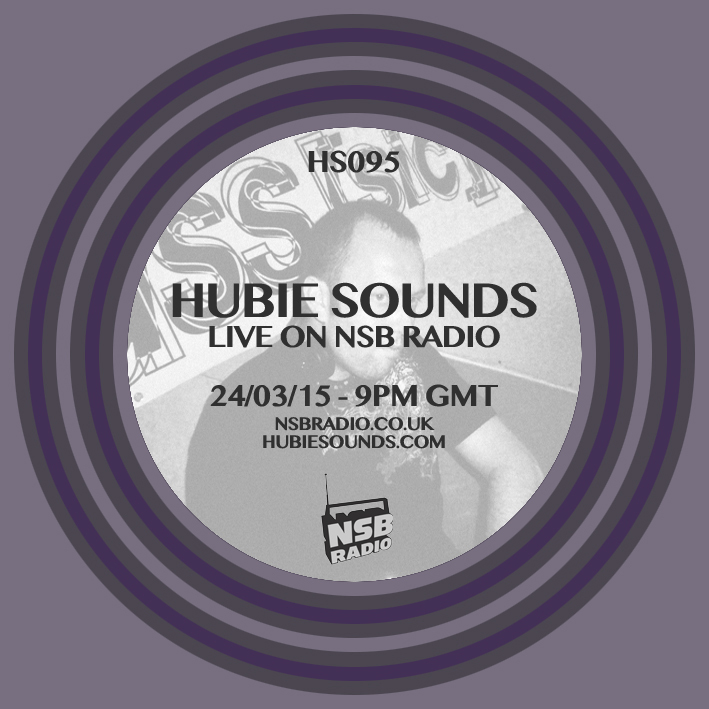 Big ups to those of you who tuned into Hubie Sounds 088 last night. I hope you enjoyed the show, including the large chunk of progressive house nostalgia courtesy of the Focus On Underworld feature. 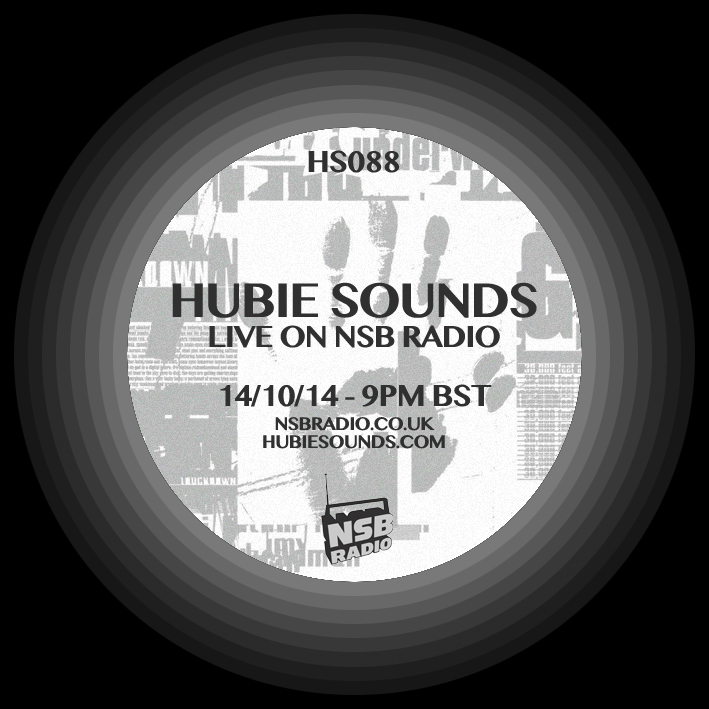 Tune into the next Hubie Sounds on Tuesday 28th October @ 9pm UK time – live and direct on NSB Radio. Hi gang. I’m pleased to let you know that my latest show – Hubie Sounds 087 – which aired on 23rd September, is now available to download from the NSB Radio archives. Many apologies for the delay. We’ve had a few nasty gremlins meddling with our servers so we had to send in a team of highly skilled, genetically-modified, Uber-techy bods to sort them out. Thankfully, our crack team has kicked the gremlins into touch and we’re all up and running again. And don’t forget, you can also stream this show via Mixcloud HERE! If you need a reminder of the amazing tunage in this show, plus all the other details, check out the original blog post HERE. Hi everyone. Big ups to everyone who tuned into Hubie Sounds 087 last night, I hope you enjoyed the show. Important notice for listeners in the USA: due to strange licencing laws, residents of the USA may not be able to stream this show via Mixcloud. Please accept my apologies for this, but this is completely out of my control. Please go here for more info. Note: Due to a few gremlins in the internet, I am unable to provide a download link for the show at the moment, sorry about that. I should hopefully be able to make the download available soon. Watch this space for updates! 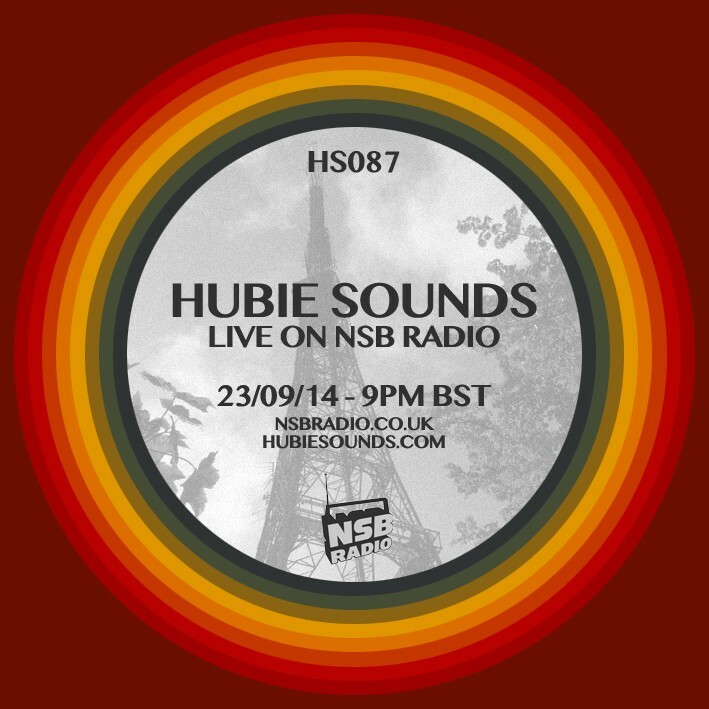 The next Hubie Sounds will be on Tuesday 14th October @ 9pm UK time – live and direct on NSB Radio. Alrighty gang. 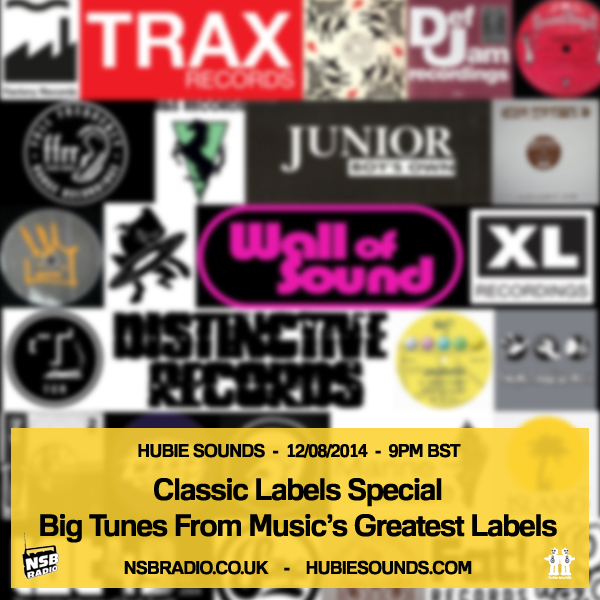 Big ups to those of you who tuned into the Classic Labels Special last night, I hope you enjoyed it. 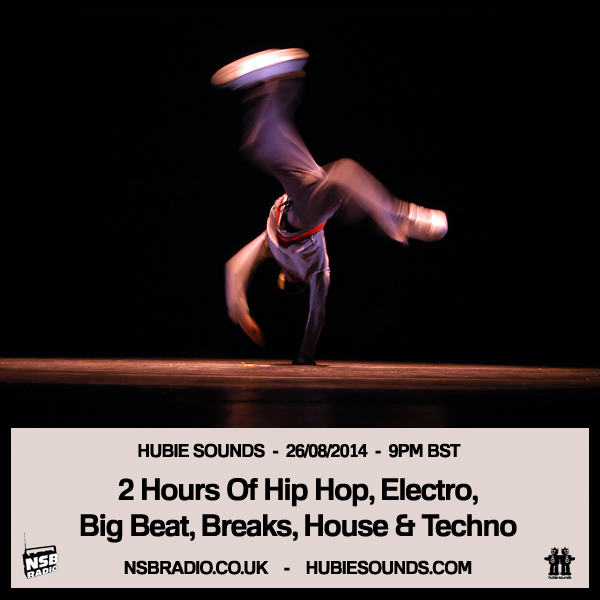 Make sure you tune into the next Hubie Sounds on Tuesday 26th August @ 9pm BST – live and direct on NSB Radio.